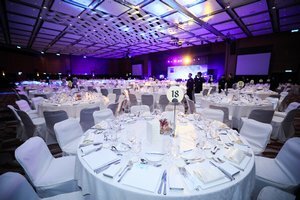 Our team has in-depth experience in managing all aspects of your event needs, regardless of the nature and complexity of the event. 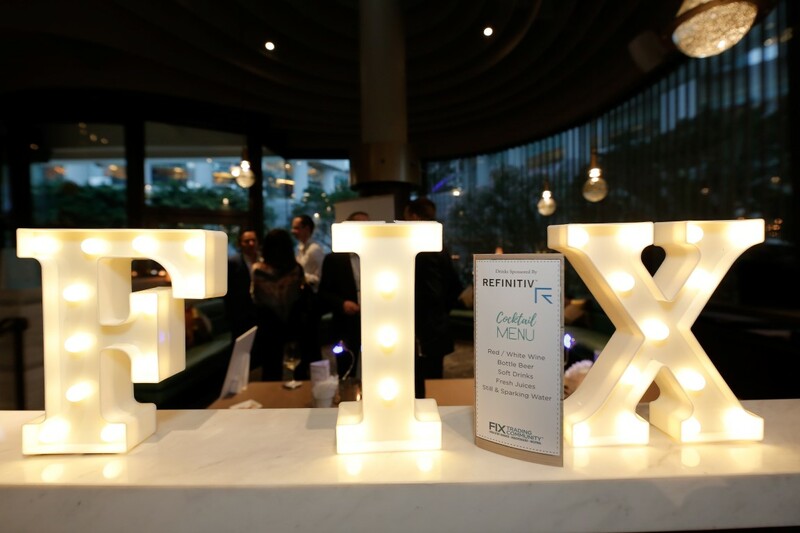 Every details, such as the administrative, marketing and technical aspects of your events, are taken care of, enabling you to focus on extending the reach and effectiveness of the message your organization wish to deliver. 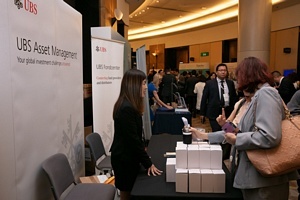 We also provide programme management services with advisory on contents and programme, such as topic and speaker selection. By offering end-to-end services, we provide the convenience of a single source for your event planning needs. 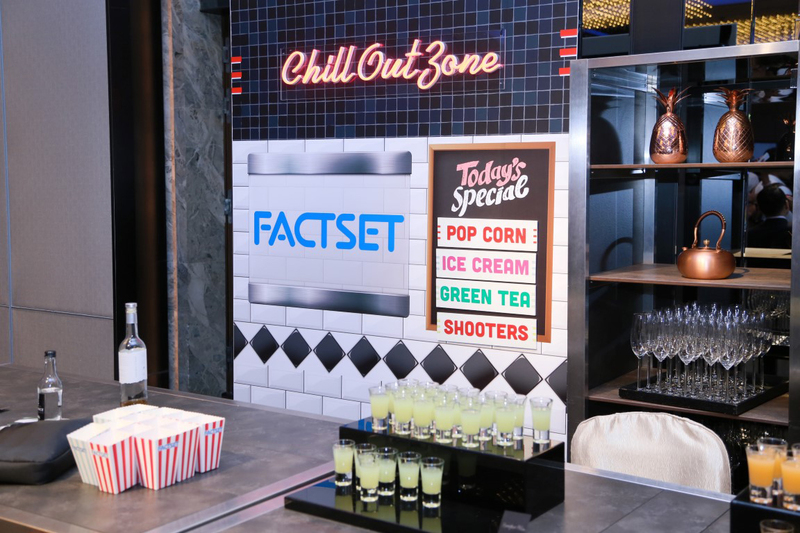 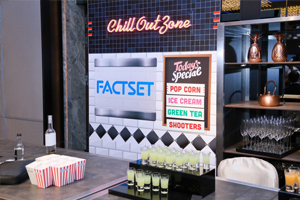 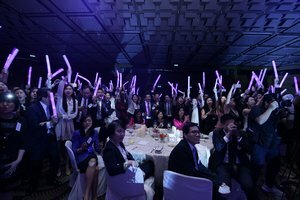 Our experienced and skilled event management team will manage all aspects of your event needs, regardless of the location, scale, nature and complexity of the event. 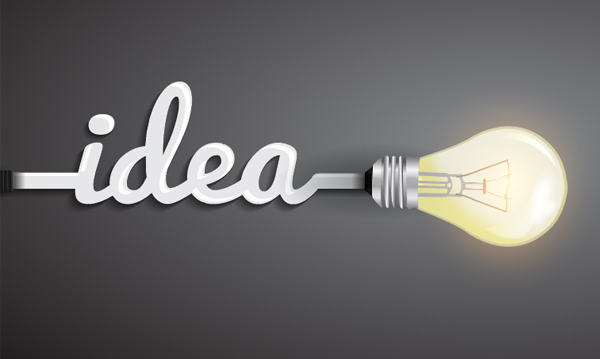 We will help to ensure the event achieves your goals. 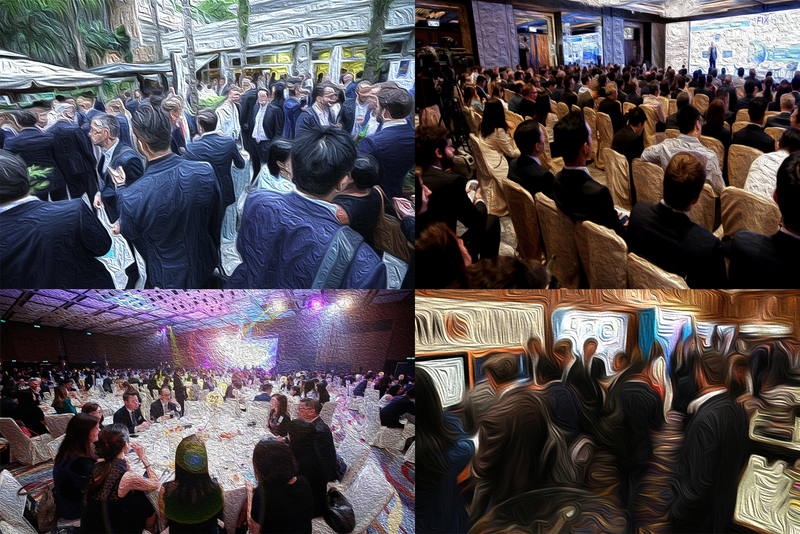 We provide mission critical market intelligence and database to enable our clients to market their products/services/events efficiently. 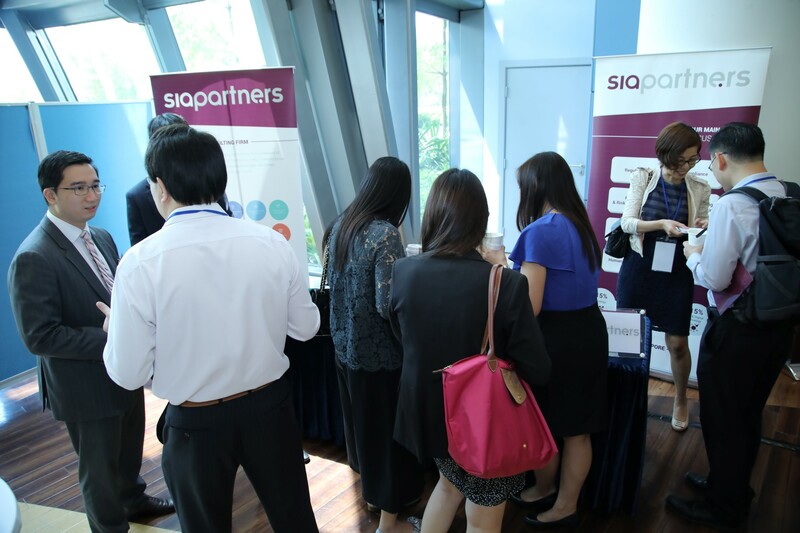 We maintain extensive networks in the AsiaPac Region and have access to relevant industry researches and experts. 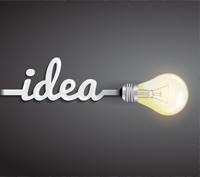 We provide a wide range of professional services such as secretariat support services, design and publishing services, copywriting, webpage design and hosting, online payment gateway etc. 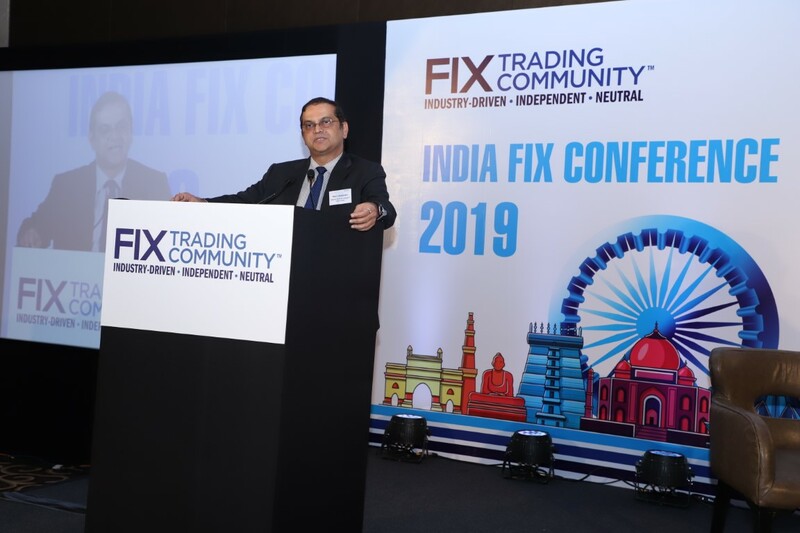 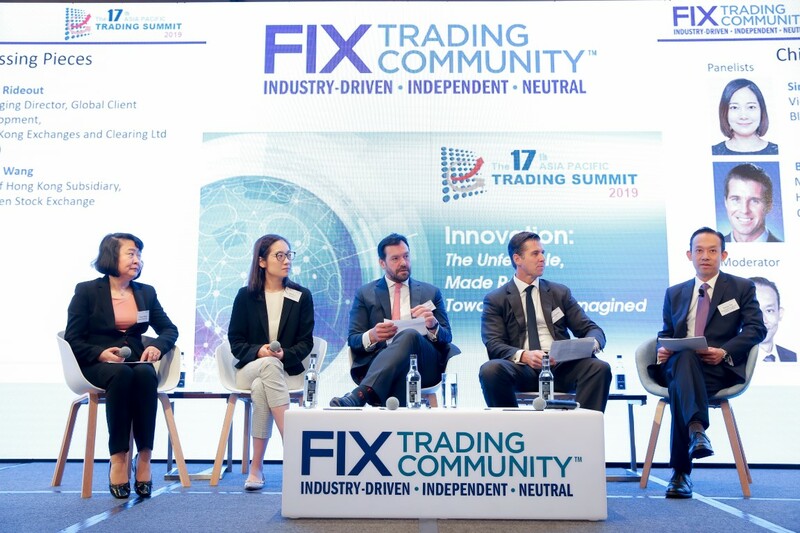 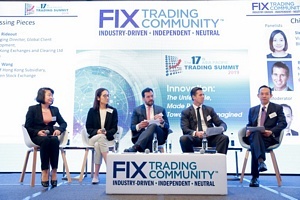 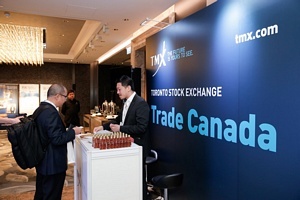 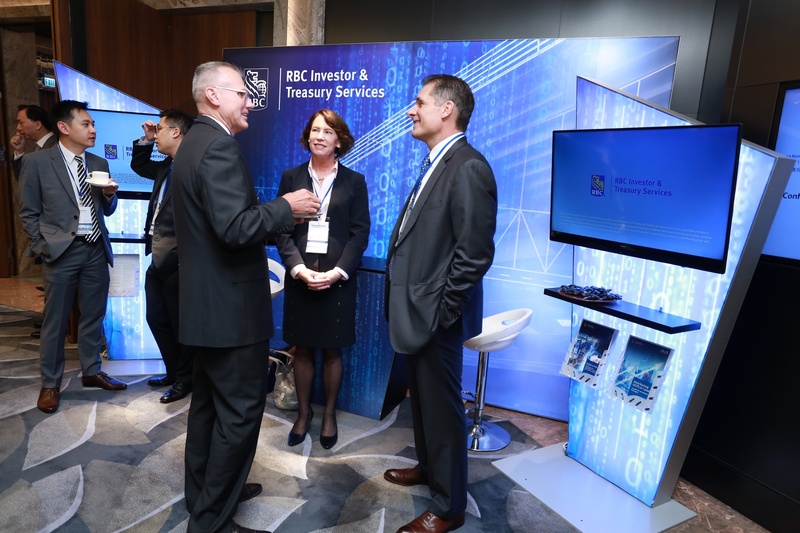 FIX Conferences Asia Pacific - The leading electronic trading conferences hosted by the FIX Trading Community in 4 major financial centres (HK, Singapore, Sydney and Mumbai). 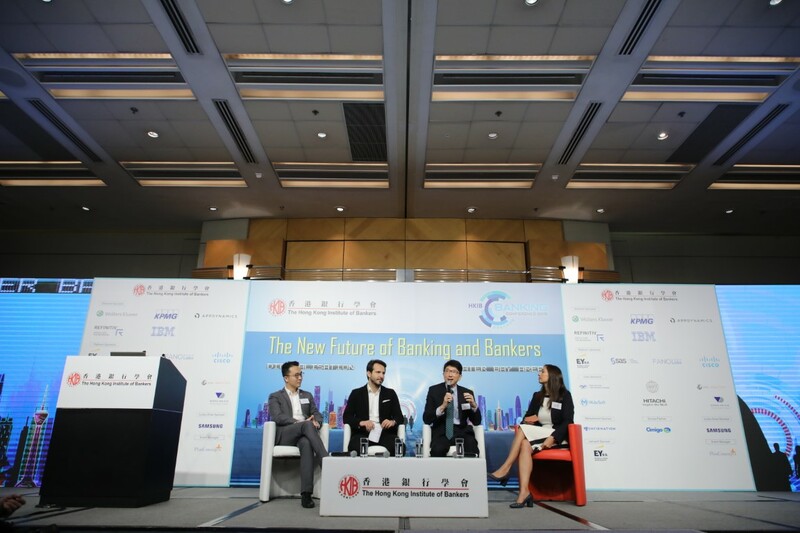 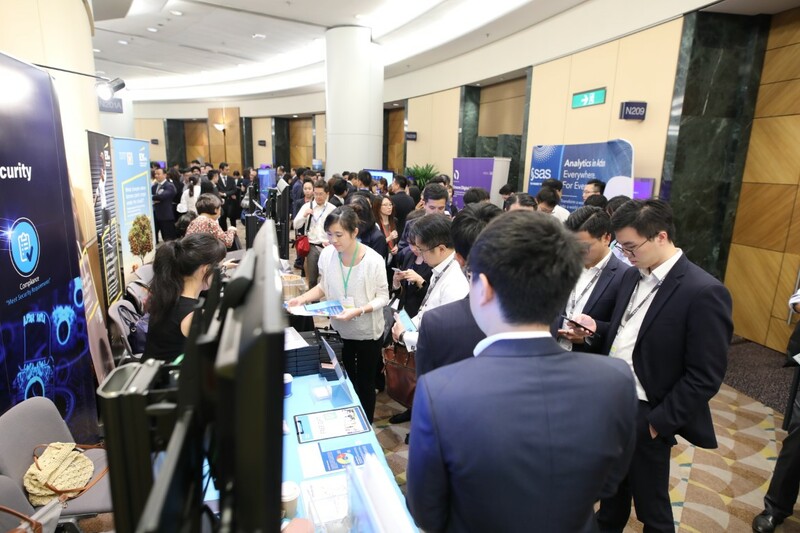 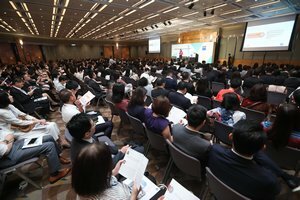 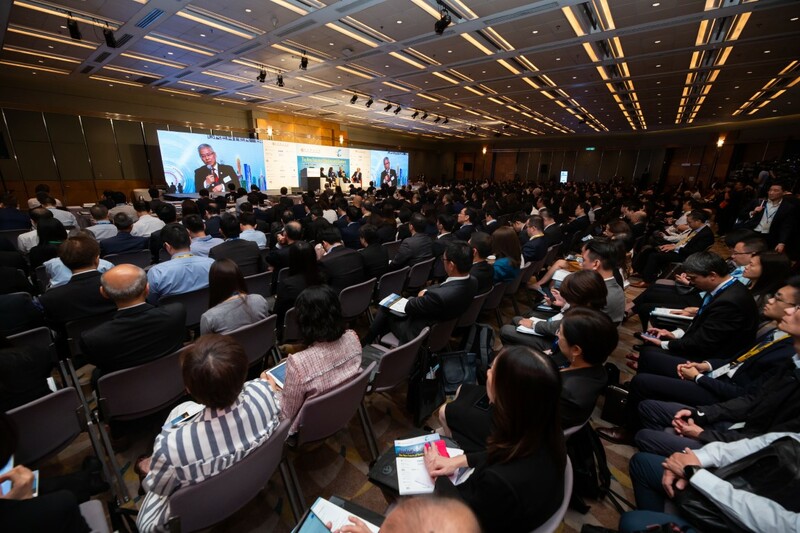 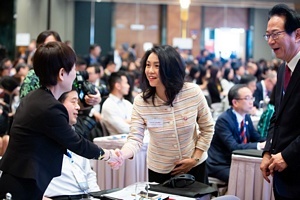 One of the biggest annual conferences for the HK banking industry, bringing together over 600 industry professionals including the top excutives. 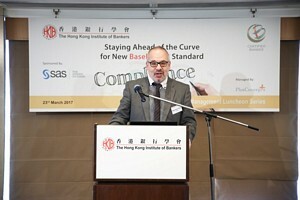 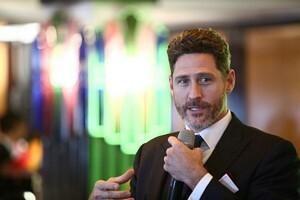 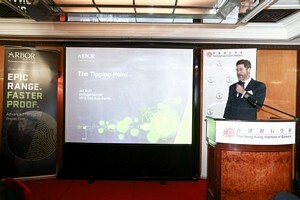 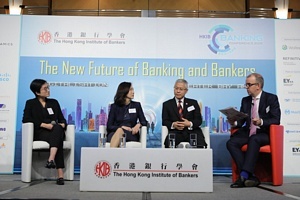 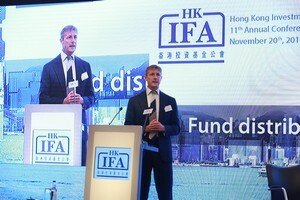 Proudly hosted by the Hong Kong Institute of Bankers. 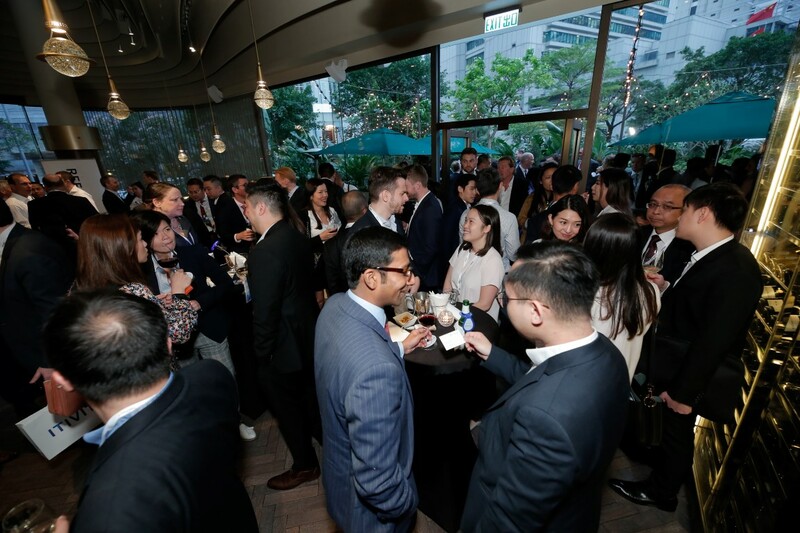 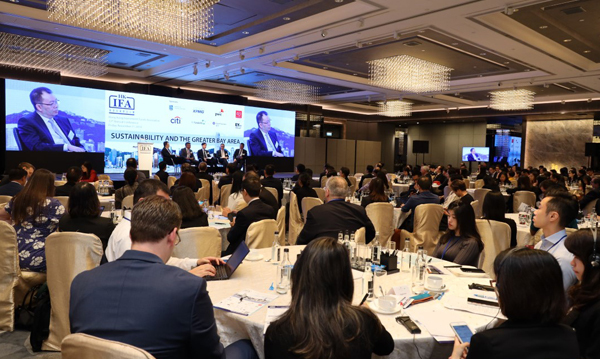 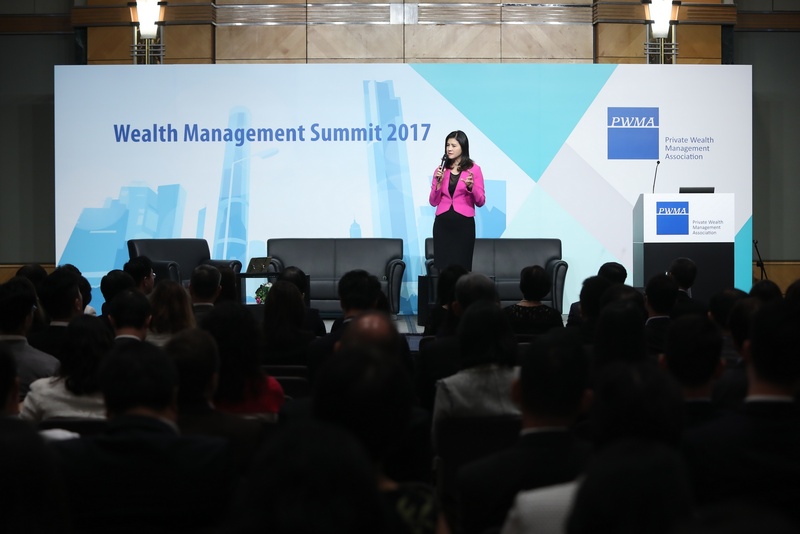 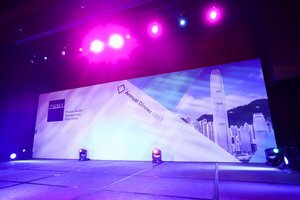 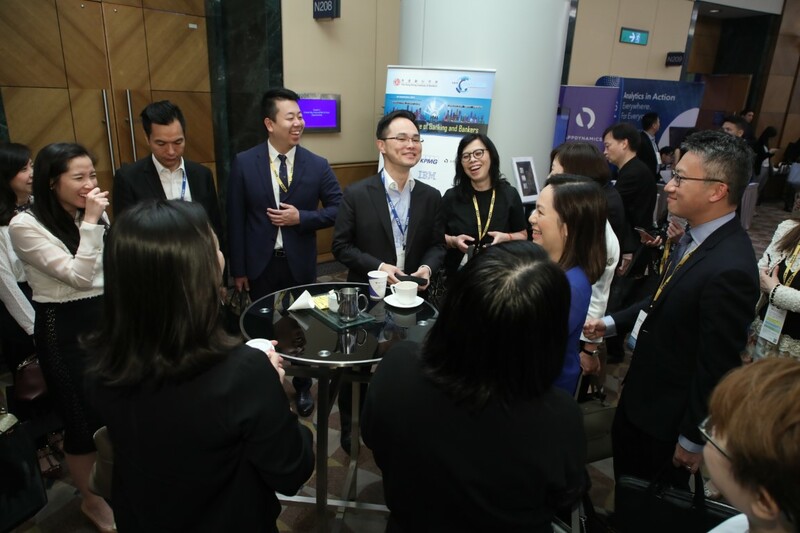 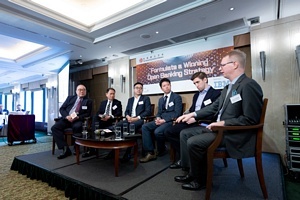 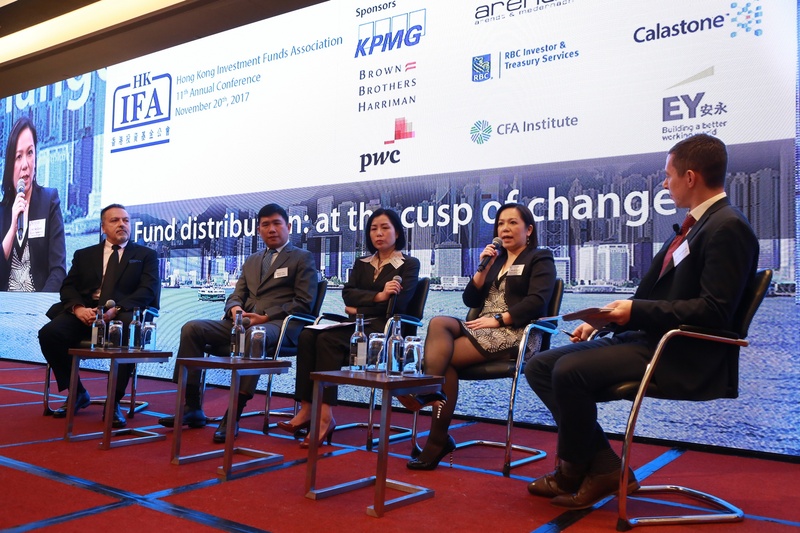 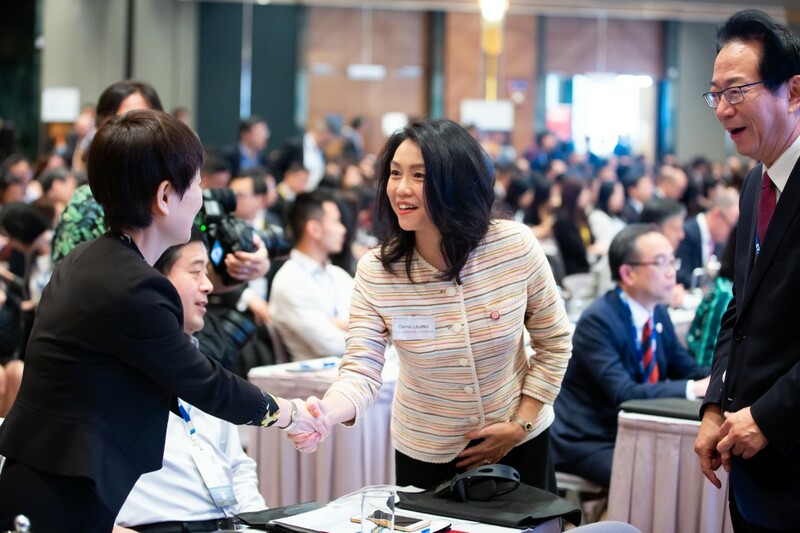 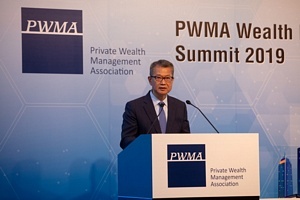 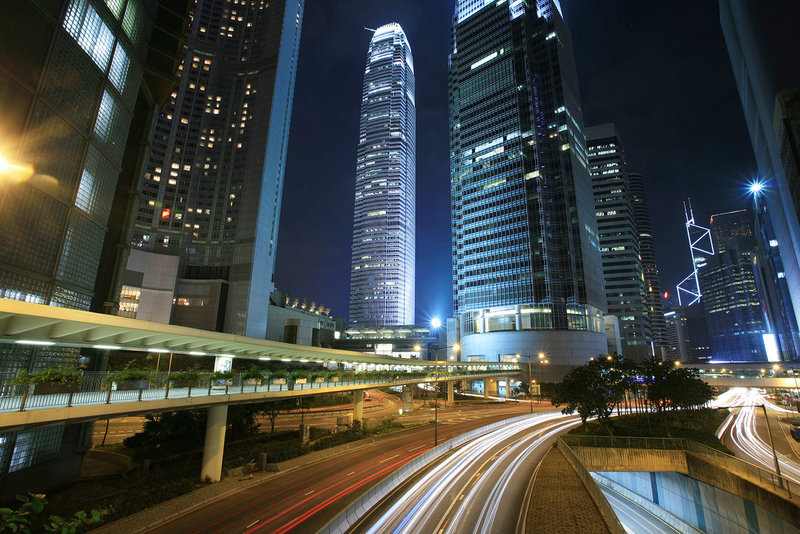 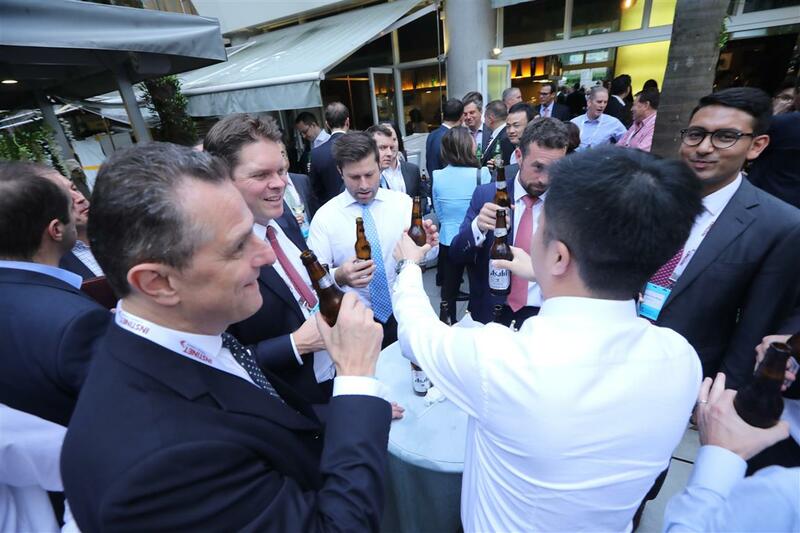 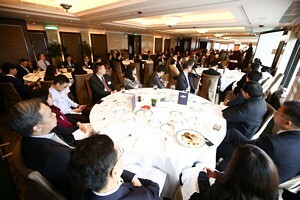 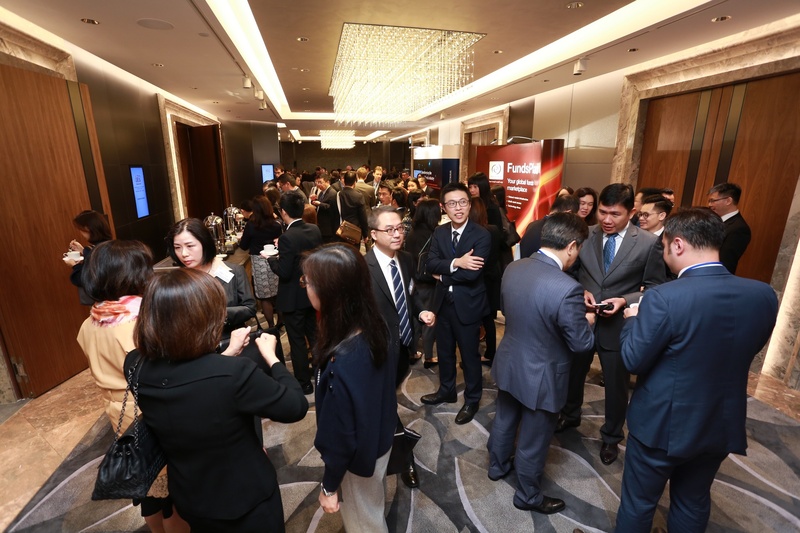 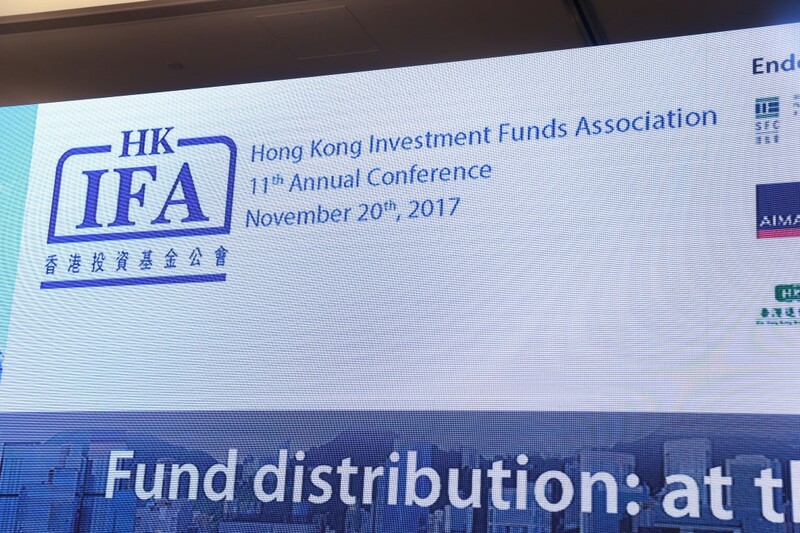 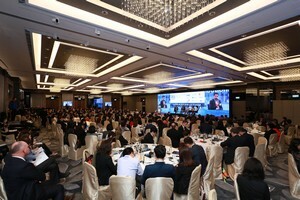 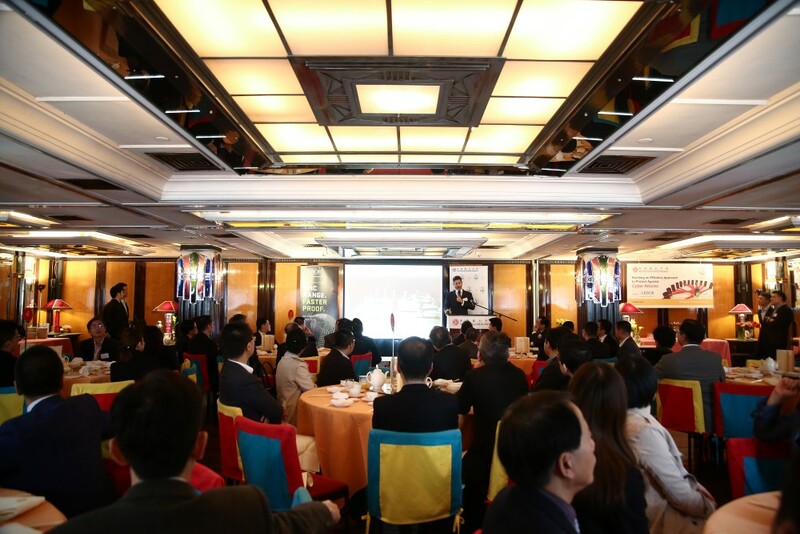 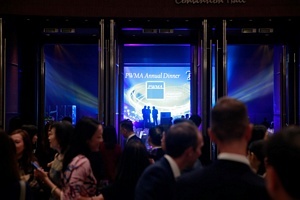 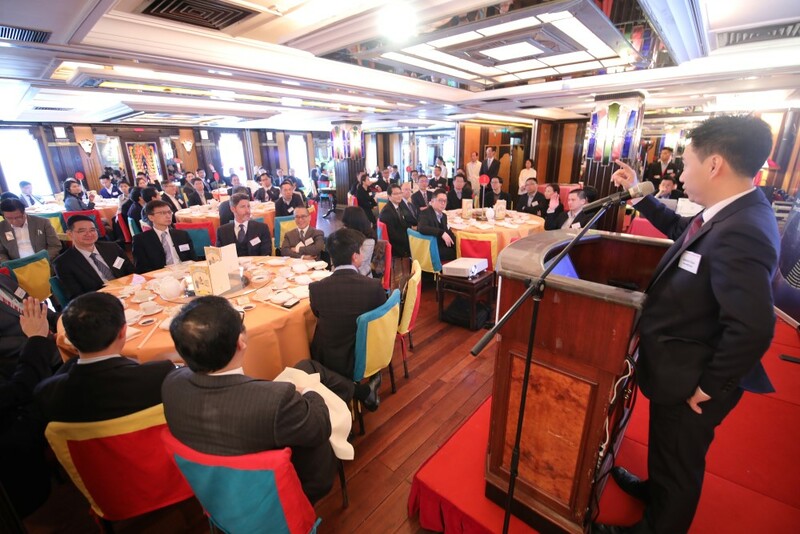 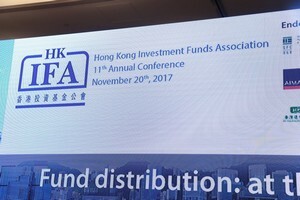 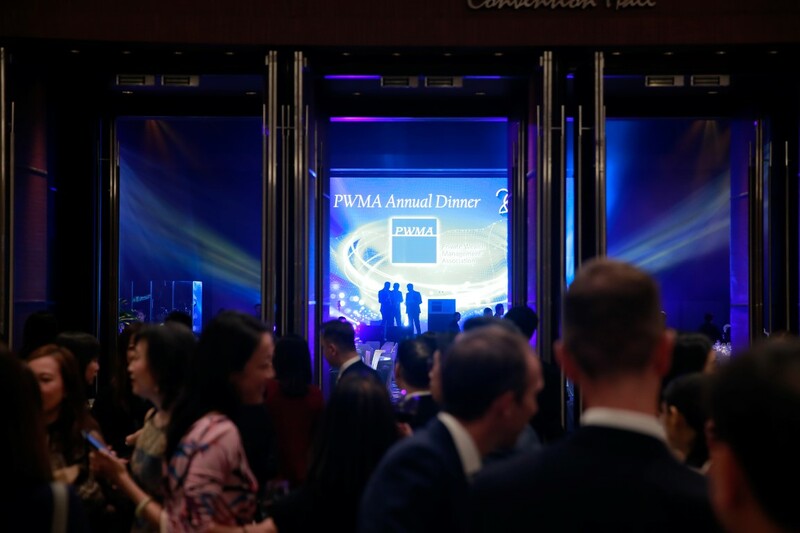 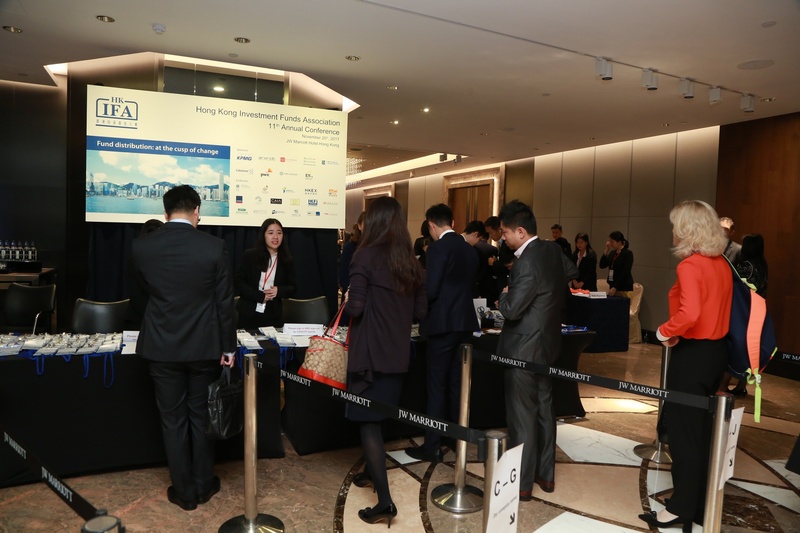 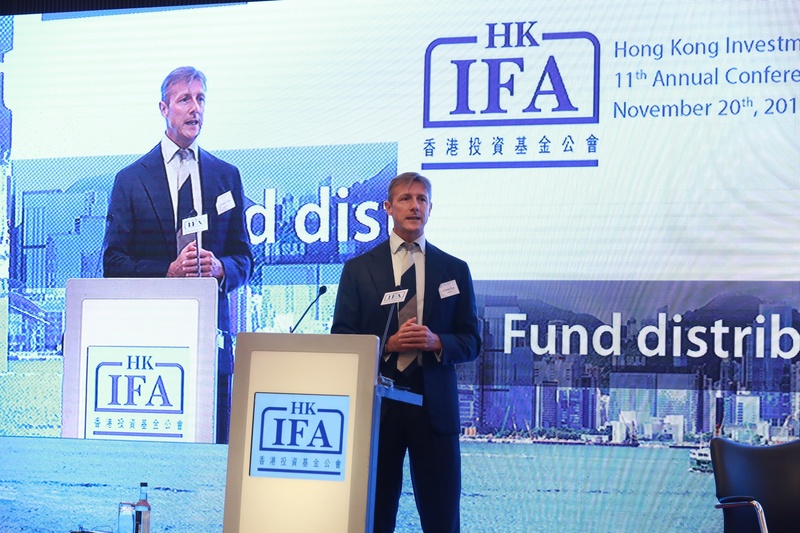 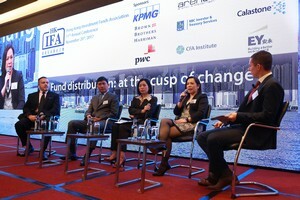 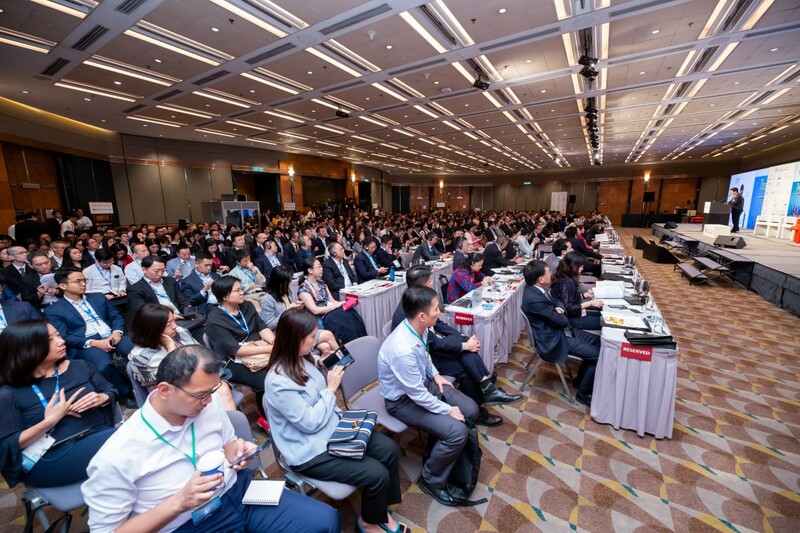 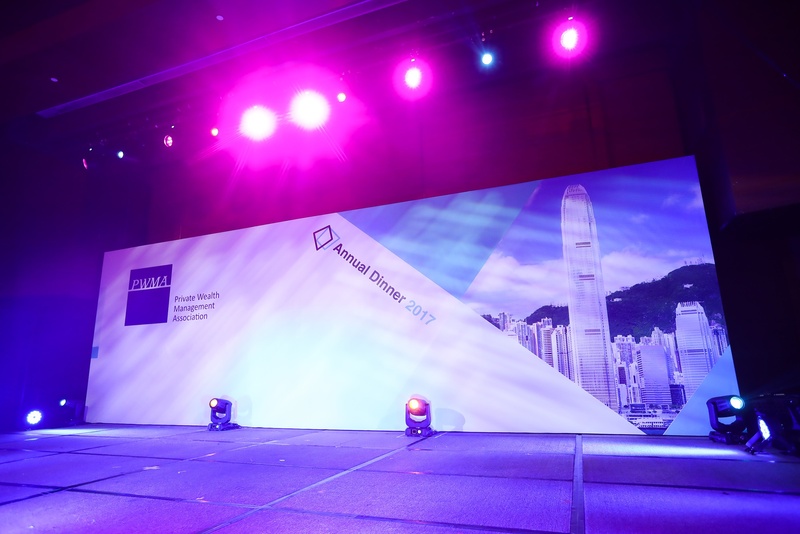 The Private Wealth Management Association (PWMA) Wealth Management Summit and Annual Dinner are part of PWMA's initiatives to drive the continuous development of the industry and to promote the growth of the private wealth management industry in Hong Kong. 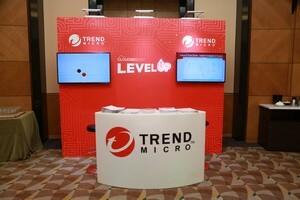 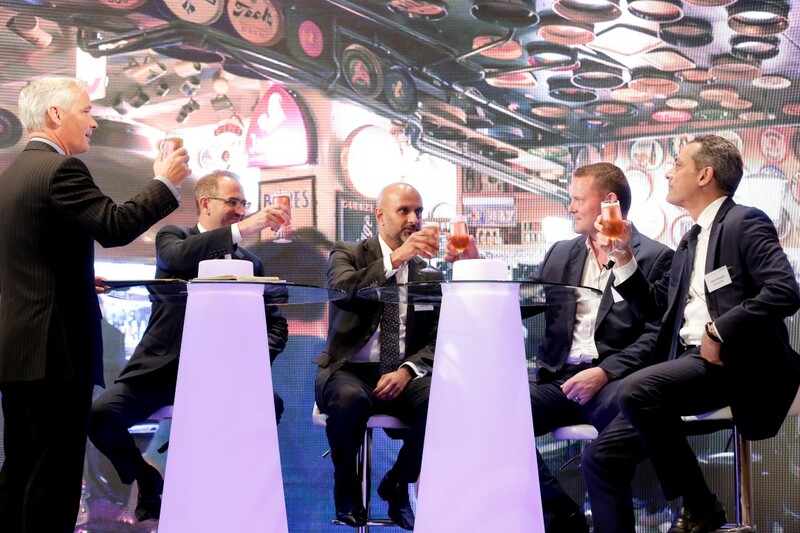 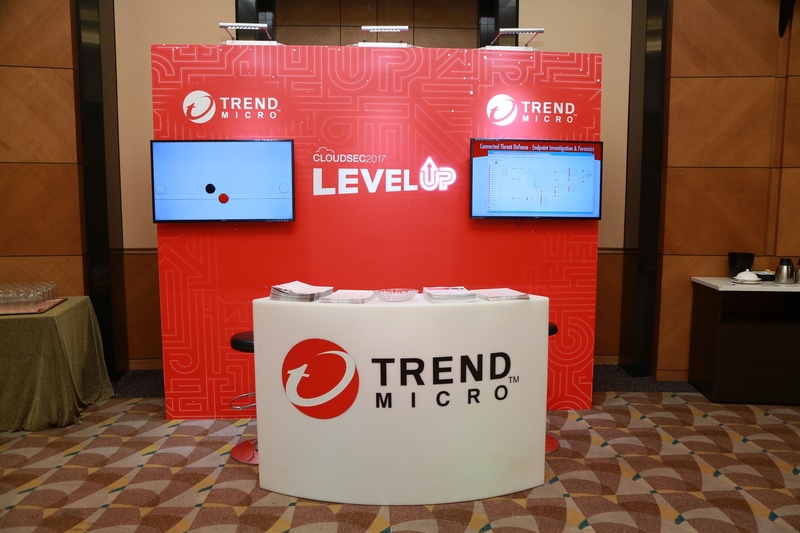 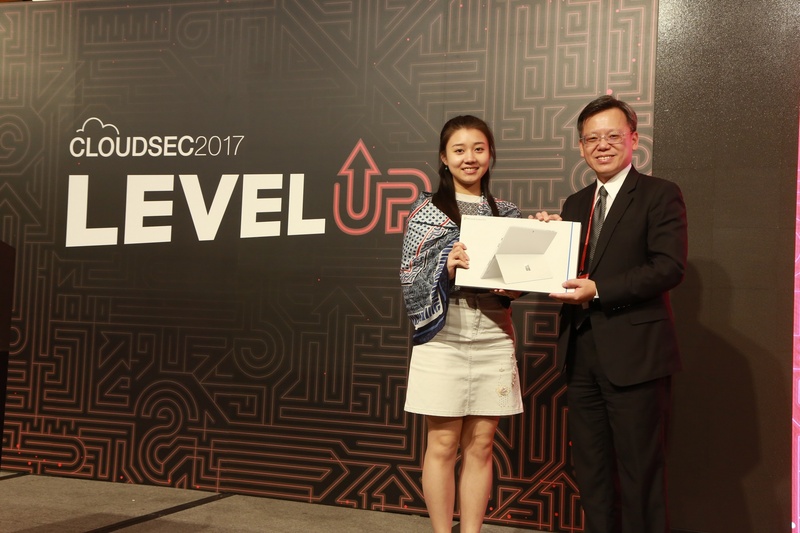 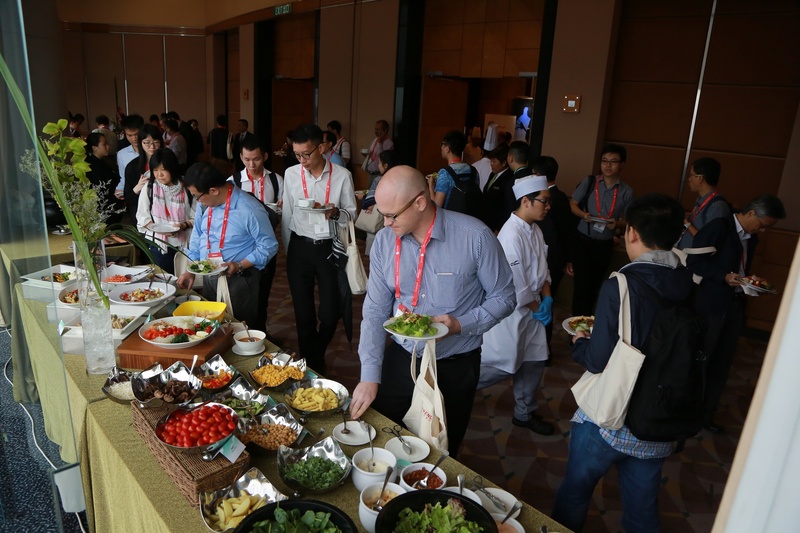 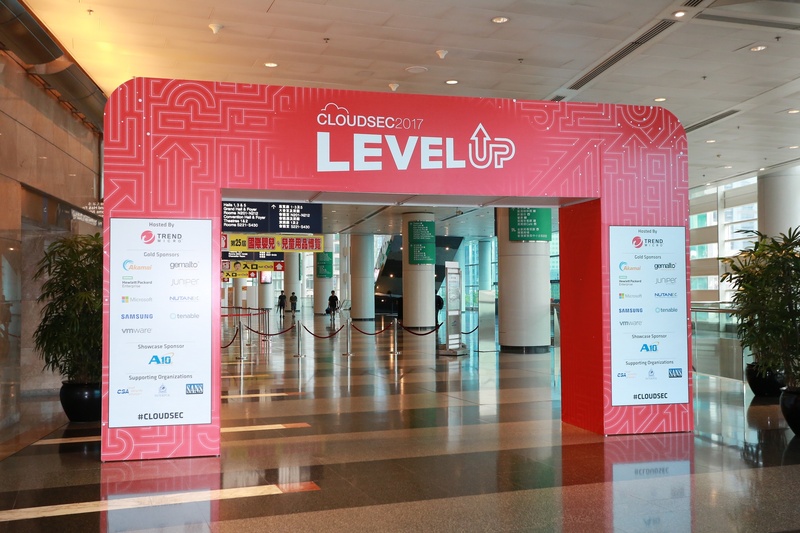 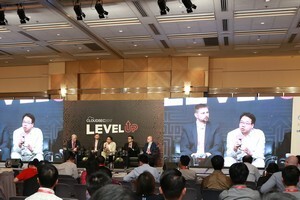 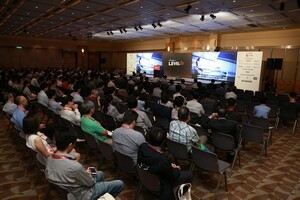 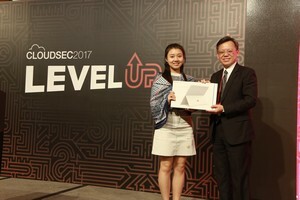 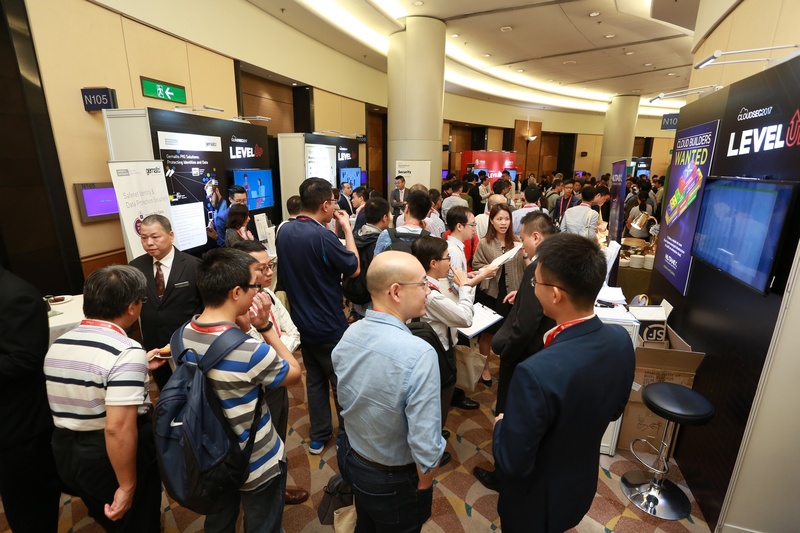 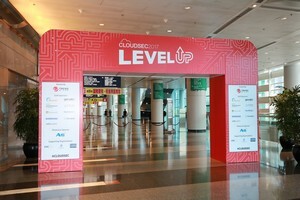 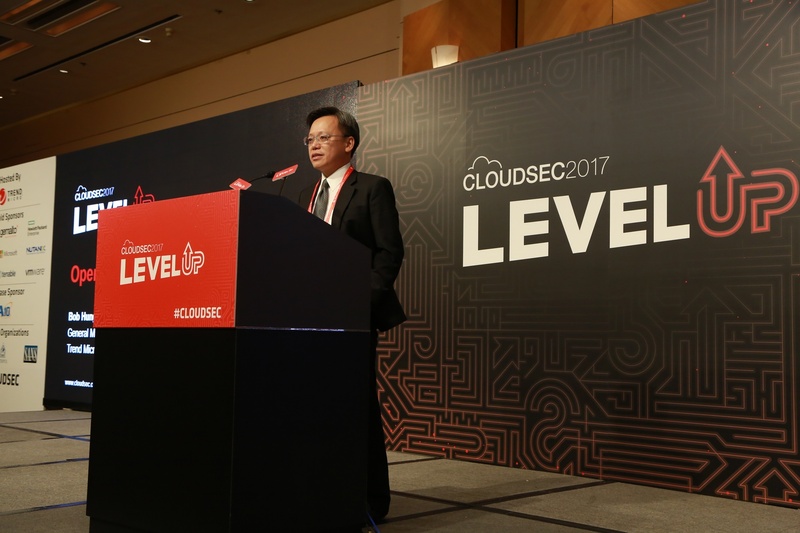 Trend Micro's annual CLOUDSEC conference features presentations and panel discussions from industry experts and thought leaders who will discuss high-level strategies, forward looking security measures, and security roadmaps. 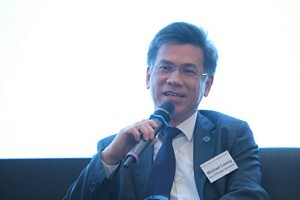 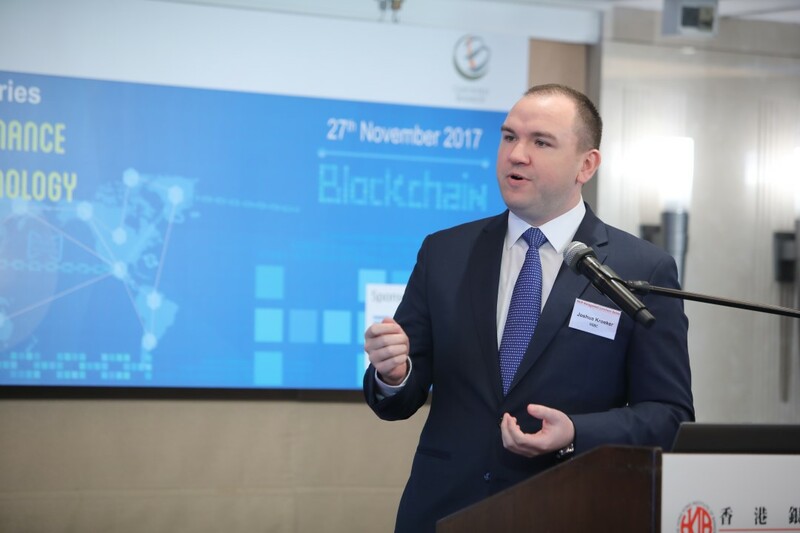 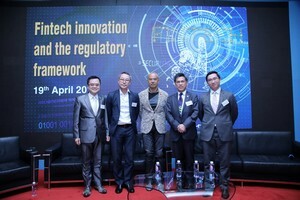 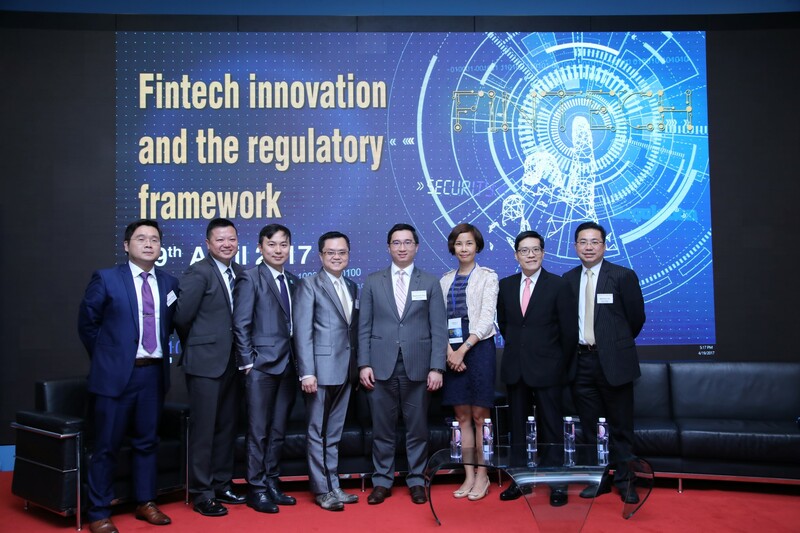 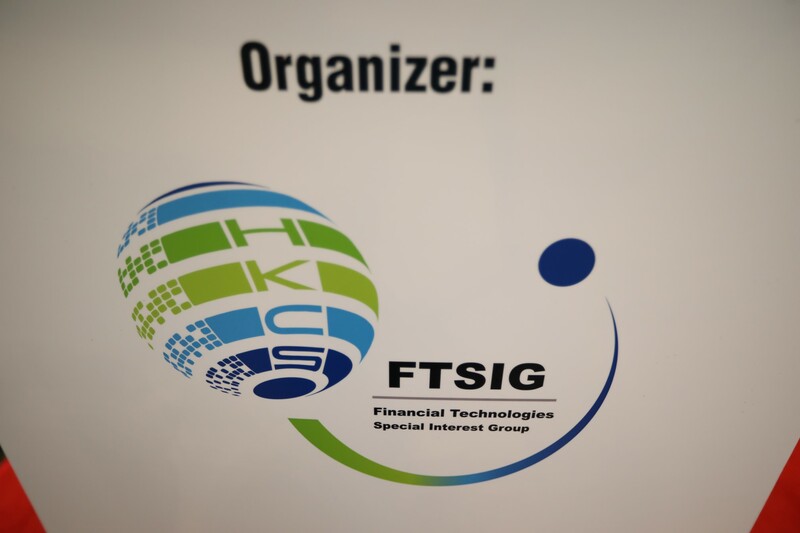 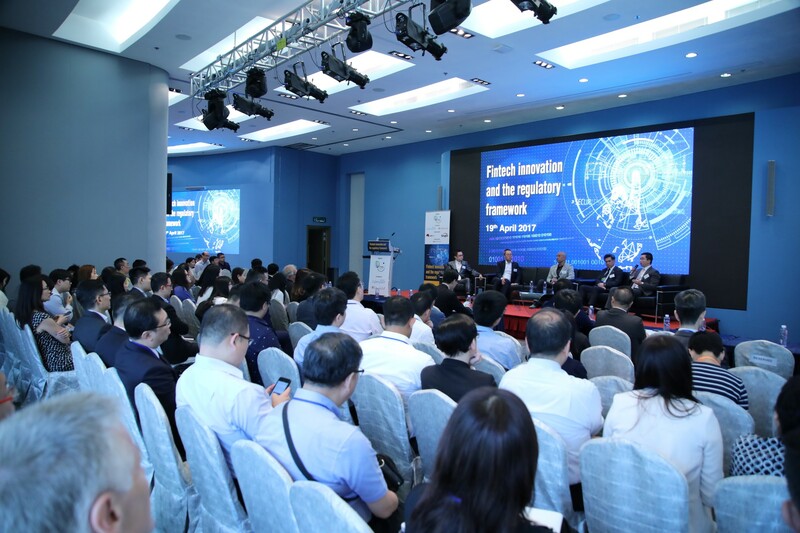 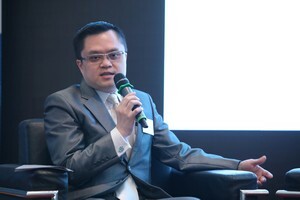 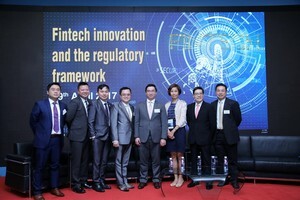 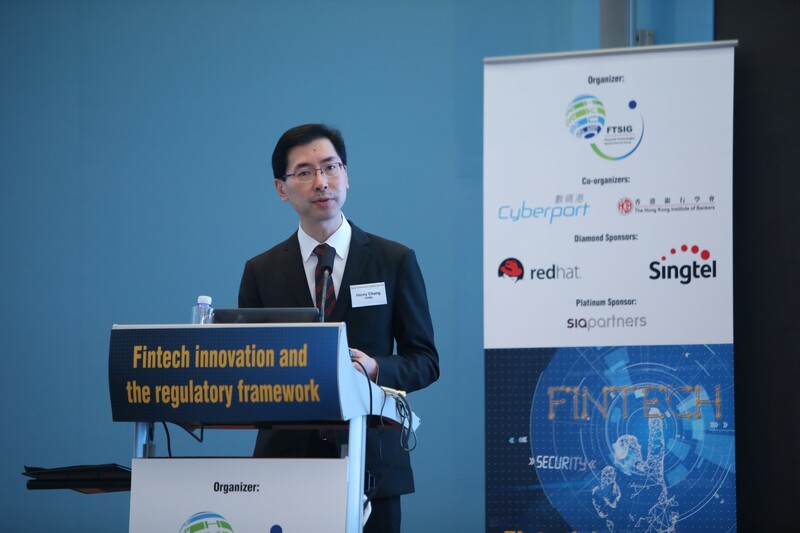 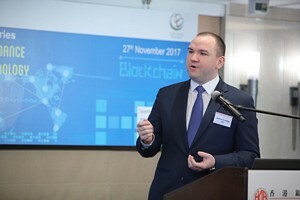 Fintech Innovation and the Regulatory Framework - Organized by the Hong Kong Computer Society, this event is part of the International IT Fest 2017. 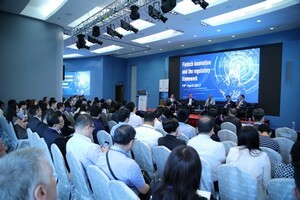 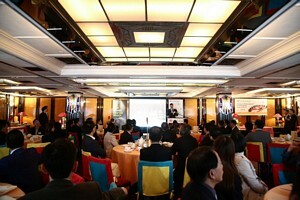 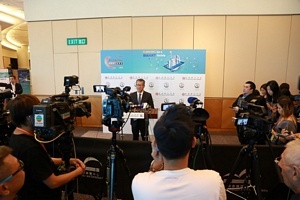 This event is co-organized by Cyberport and HKIB. 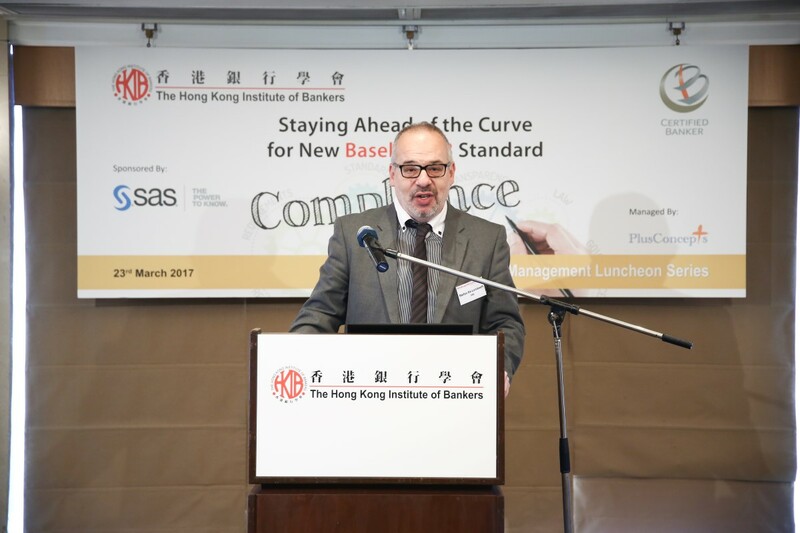 The HKIB Management Luncheon Series aims to facilitate sharing among banking practitioners and it covers topical issues such as risk management, e-banking, fintech, cybersecurity, etc. 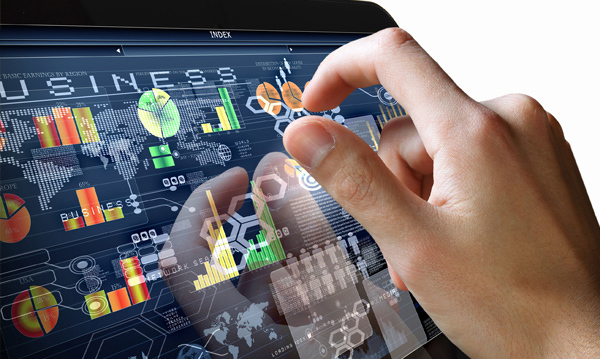 Our firm specialises in the finance and technology sectors so we can offer you the best and most appropriate advice according to your goals.